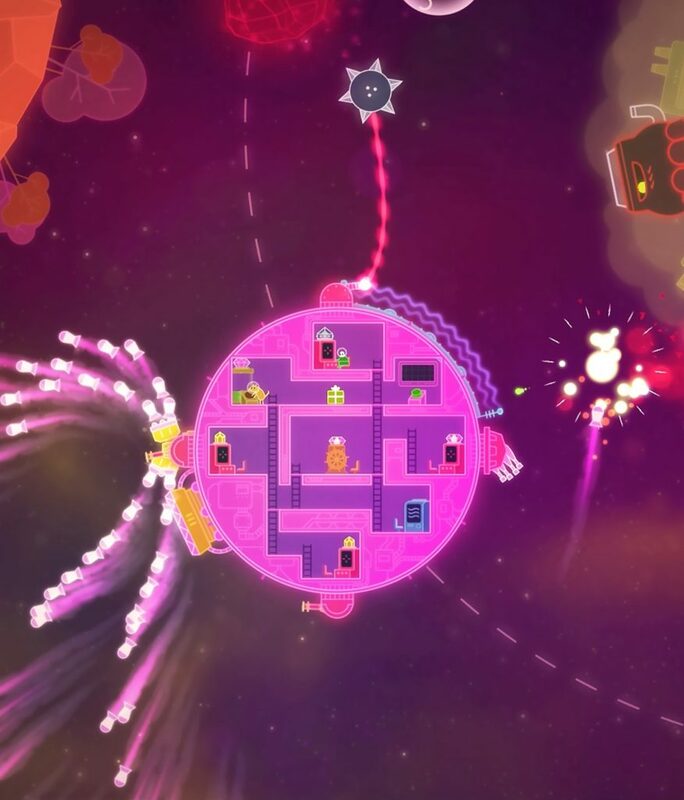 “Lovers in a Dangerous Spacetime” is a frantic 1-or-2-player couch co-op action game. Explore a colorful galaxy in a crazy neon spaceship that you control together by manning turrets, lasers, shields and thrusters. Only through teamwork you can triumph over evil robots, rescue kidnapped space bunnies, and avoid a vacuum demise.